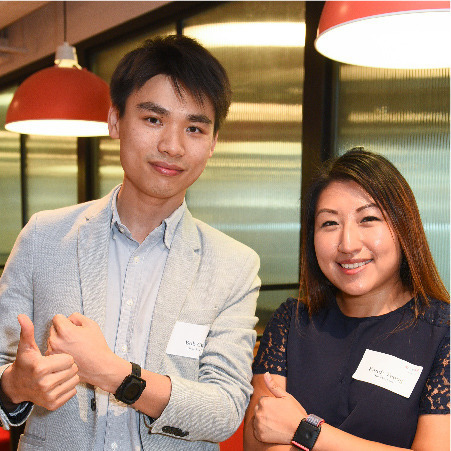 Oxpecker’s sweat sensor-based, heat stress prevention solution is featured on Hong Kong Newspaper - Ming Pao. Oxpecker is at the Startup LaunchPad - Asia’s largest hardware trade show this weekend! Be sure to stop by and chat with us at Booth 2T14 in Hall 2 at the AsiaWorld Expo. 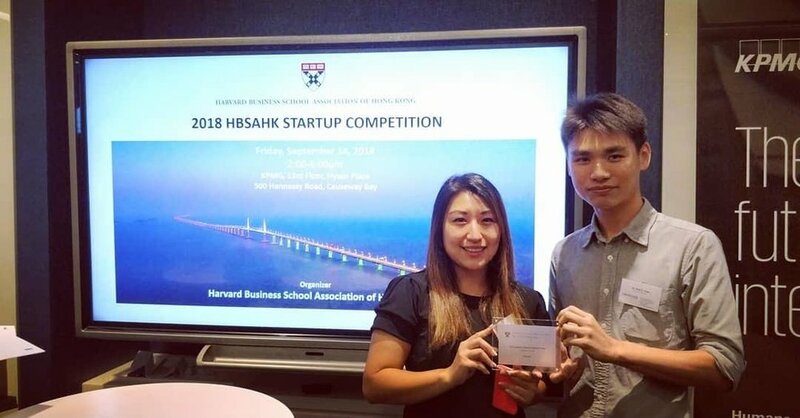 Oxpecker is voted as one of the top finalists at the Harvard Business School HK Startup Competition! A total of 12 companies were selected to pitch at the competition. Oxpecker was one of the 5 finalists and will pitch at the annual dinner of Harvard Business School Hong Kong Association in Jan 2019. It was a busy week at Oxpecker! We presented at the Betatron Demo Day at the Hong Kong Stock Exchange. 🙌🥂So excited to present what we achieved in the last 4 months since we joined the Betatron cohort#3. Thank you for the opportunity #RISEconf! Such a great experience to pitch on the Runway to RISE Finals stage! 🎤 Always excited to meet with other innovative entrepreneurs, speakers and potential partners and investors. RISE is less than one week away! 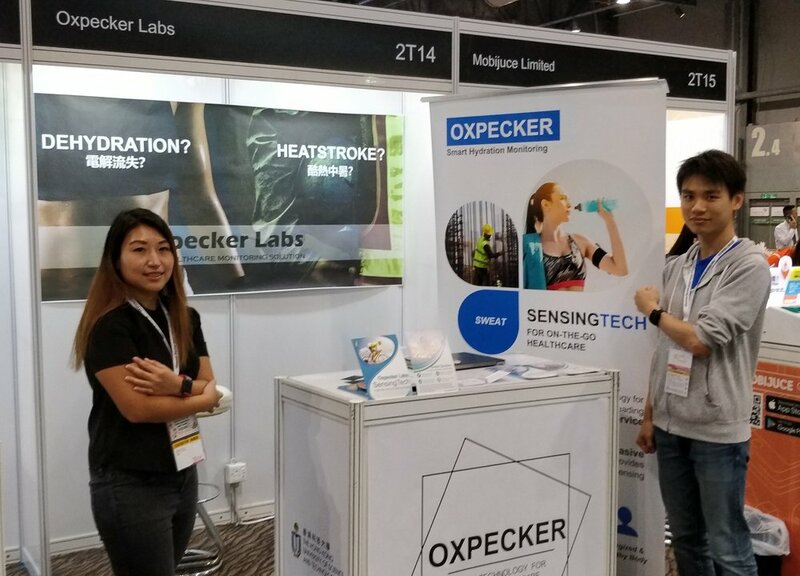 Be sure to stop by and say hello to us at the Oxpecker booth at A231 in the Hardware & IoT section on Day 2, Wednesday July 11th! Runway to RISE Pitch Finals is at 4PM on Day 2 as well. Oxpecker won the Best Startup Award at the Runway to RISE: Hong Kong competition. Six out of 70+ applications were selected to pitch at the HSBC Main Building and Oxpecker was voted as the winner from 200+ audiences. We will be pitching against the other winners from Taipei, Singapore, Bangkok, Beijing, Shanghai, Tokyo and Seoul on the Runway to RISE Finals stage at the RISE 2018– the largest tech conference in Asia. We are also awarded the ALPHA package with one-day exhibition booth. Oxpecker won the Best Startup Award of Seedstars Hong Kong 2018. Out of 80+ applicants, 8 startups were selected to pitch in front of an investment panel and we were selected as the winner. We will join the global Seedstars Family and get a free trip to both the Seedstars Asia Regional Summit in Bangkok and the Seedstars Global Summit in Switzerland. Oxpecker is selected as one of the top 3 companies (out of 60 applicants) at the Decathlon Demo Day in Shenzhen. The judging panel consisted of Decathlon Innovation Leader, Product Manager, Product Engineering Leader, Electronic Leader (all of them were from France) and Shenzhen Basketball Leader. We will be working with the innovation team in France for potential future collaboration. Oxpecker is one of the ten companies that were selected to join the Betatron accelerator program. We made our first public appearance at the Launch Day party at the Naked Hub. Oxpecker is one of the top 5 finalists of the British Chamber Angel Program. We were selected and given mentoring and presentation training. We presented to over 40 angel investors at the pitch day event. 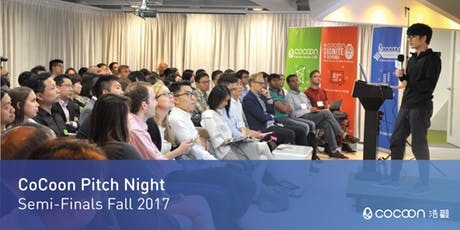 Oxpecker was selected to pitch at the Cocoon Pitch Night Semi-Finals Fall 2017. Oxpecker was selected as one of the semi-finalists to pitch at the Alibaba Jumpstarter wearable and IoT section. 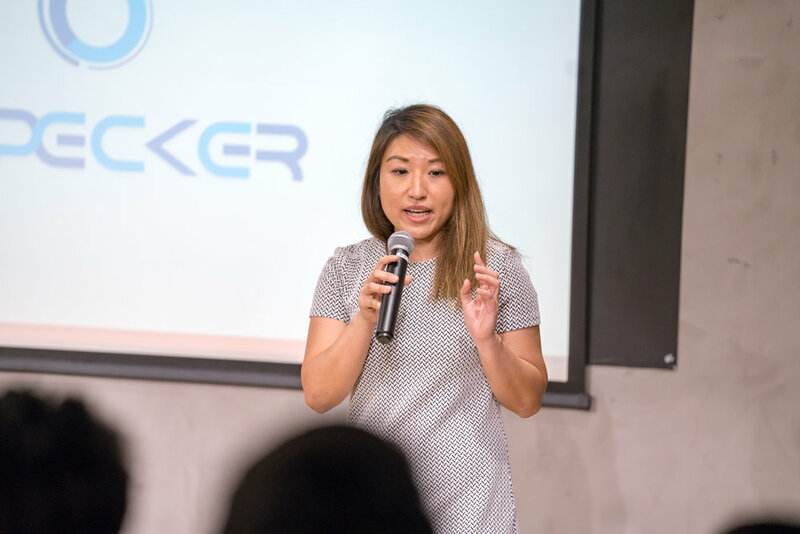 Oxpecker was selected as one of the semi-finalists to pitch at the She Loves Tech - Hong Kong region.